Women throughout the Africa need to know they can access safe, confidential medical and non-medical care and get medically-accurate information on reproductive health from these find African Pregnancy Centers. FindPregnancyHelp.com provides this listing of known women-friendly Africa Pregnancy centers who provide totally free services for anyone seeking non-judgmental support in Africa. Women throughout Africa, through the help of Africa pregnancy centers, can access safe, confidential medical care and get medically-accurate information on reproductive health. FindPregnancyHelp.com provides this listing of known women-friendly centers who provide totally free services for anyone seeking non-judgmental support in Africa pregnancy centers. Click any center’s name to link to their detail page. 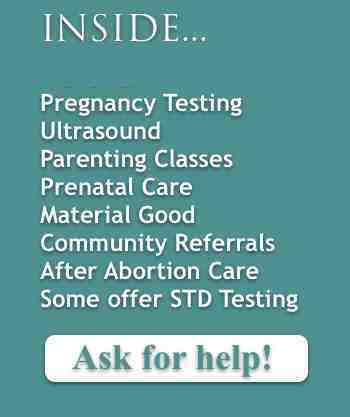 There you can call, email, or jump to their appointment page or after abortion help page. Follow our Blog: Ask Our Experts, where you can anonymously learn about pregnancy, conception, ovulation and much more at your own pace. Remember, We respect your privacy. If you want to speak with someone, call one of the four telephone helplines. Each of the women’s center’s you see listed, represent people and counselors and nurses who are standing by ready to help you find answers to your many questions. Center’s listed herein, as a practice, do not refer for abortion or abortifacients. This organization is dedicated to providing a tool to assist you in making a valid choice based on true, medically-accurate facts while showing you all of your possible options.